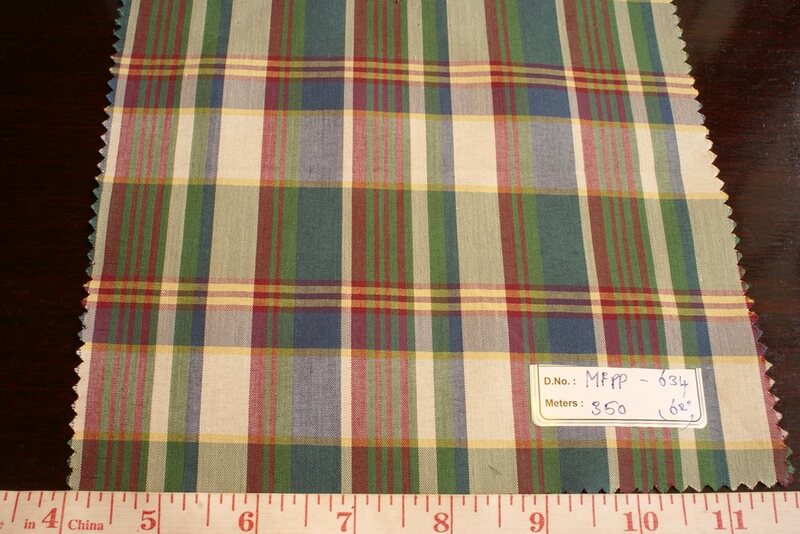 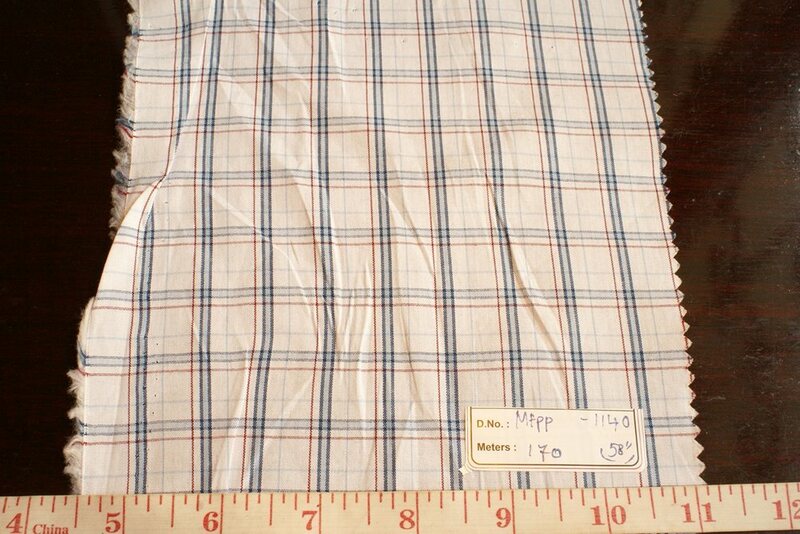 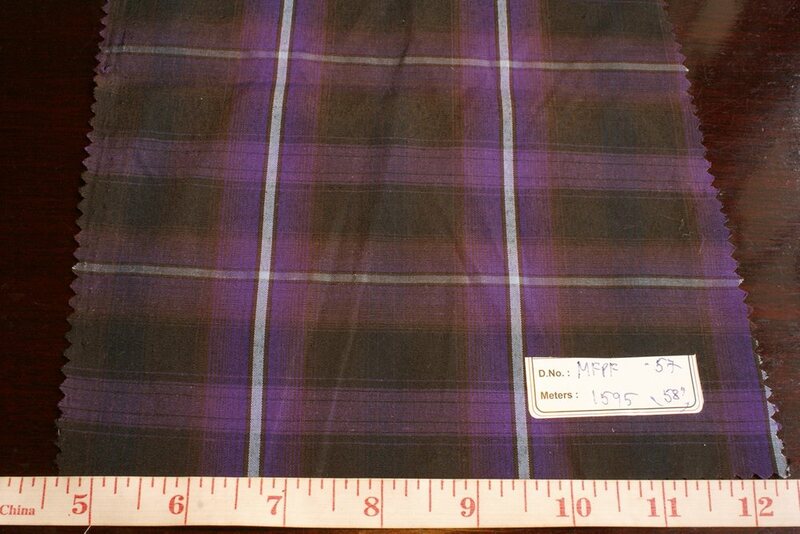 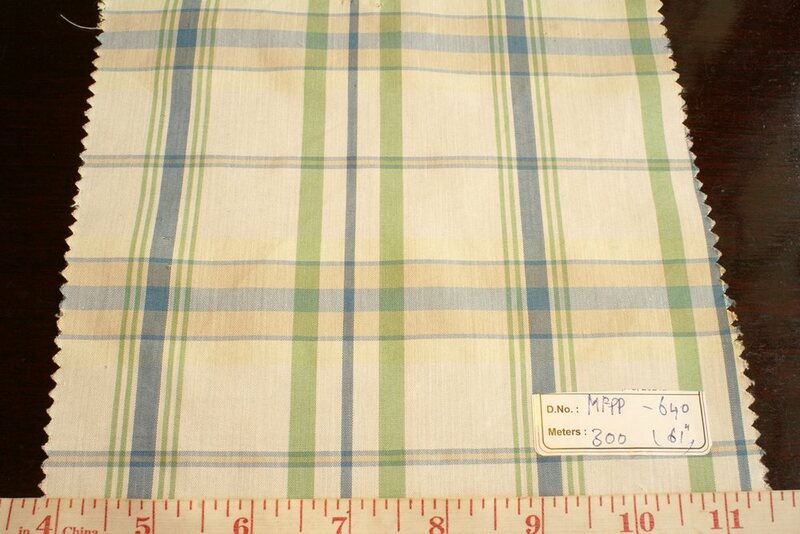 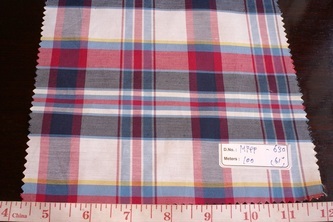 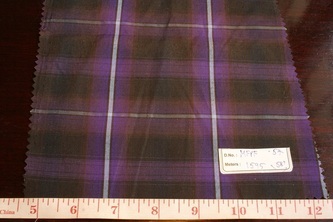 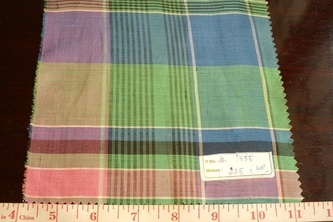 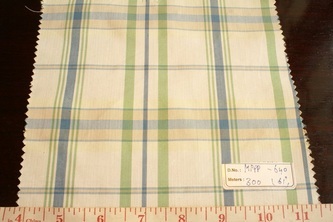 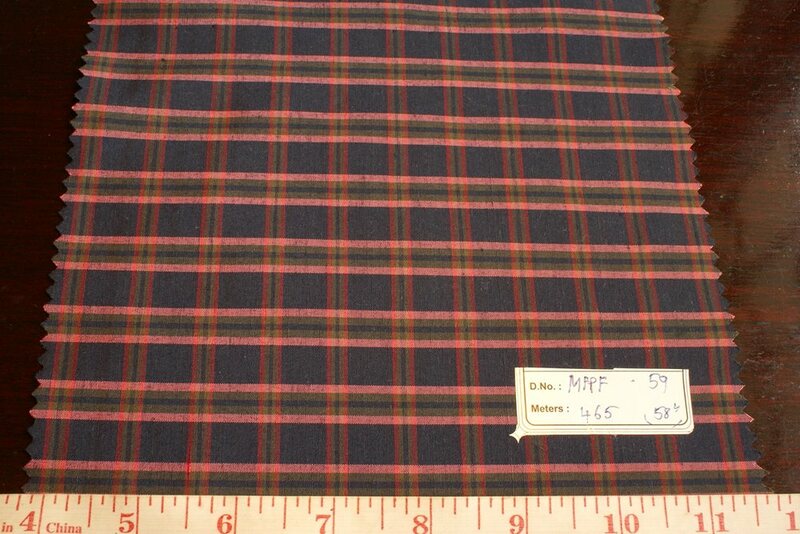 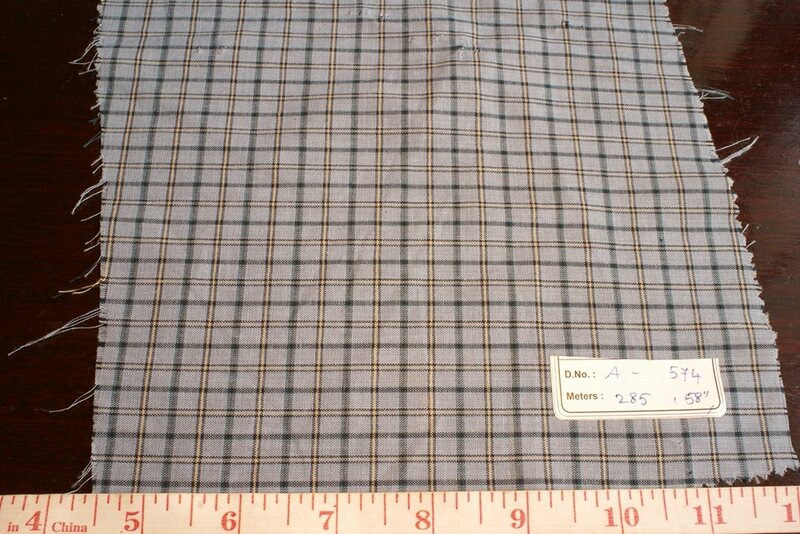 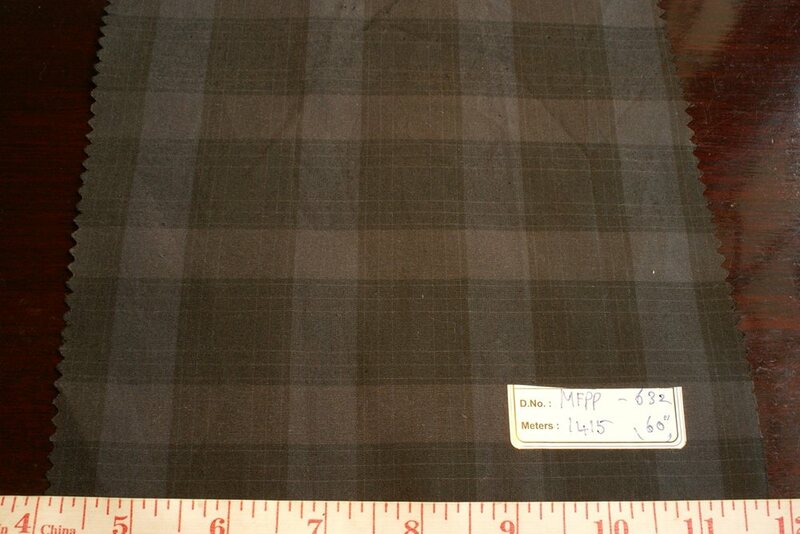 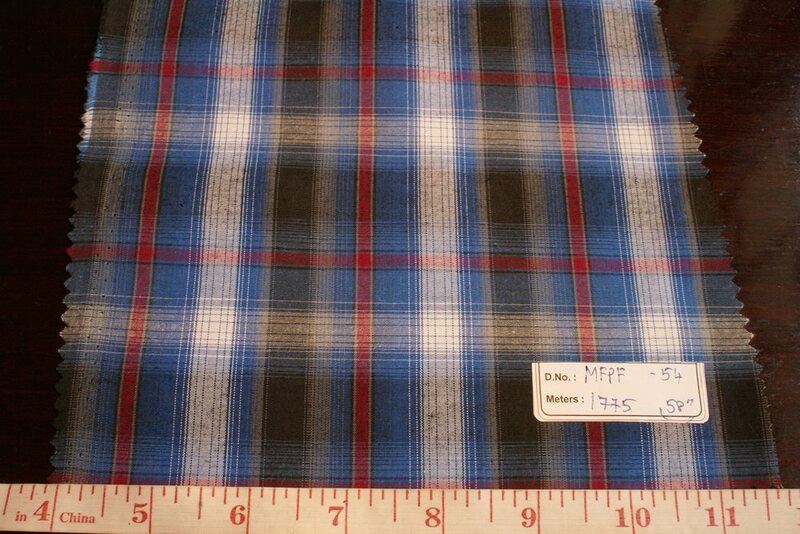 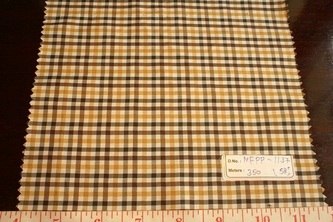 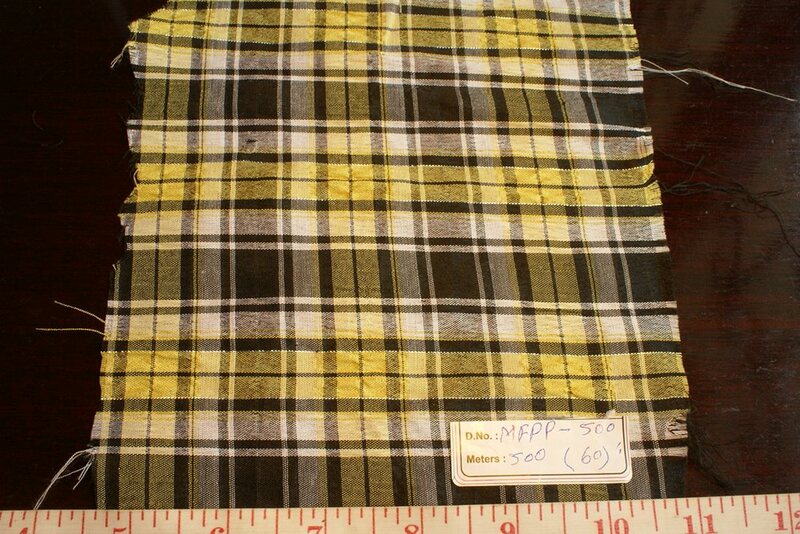 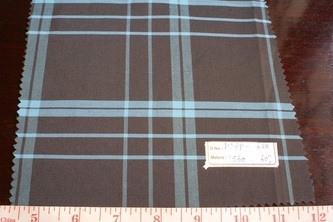 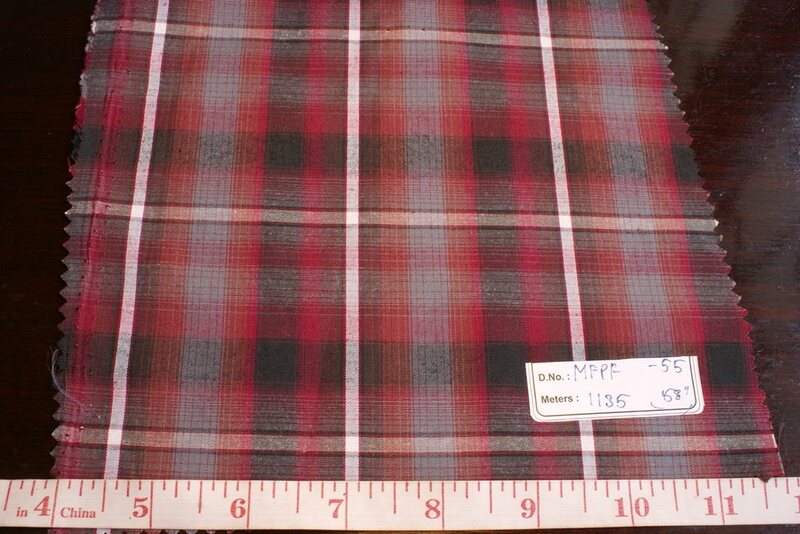 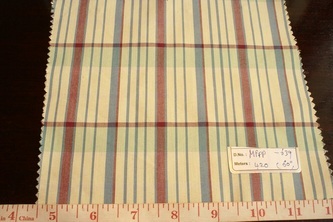 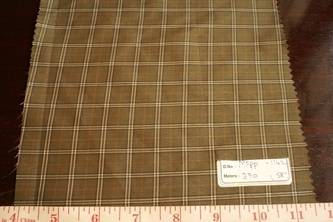 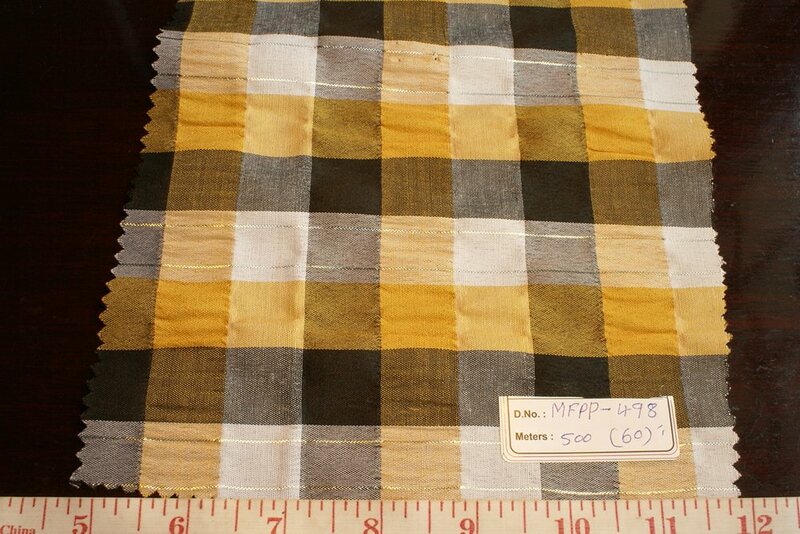 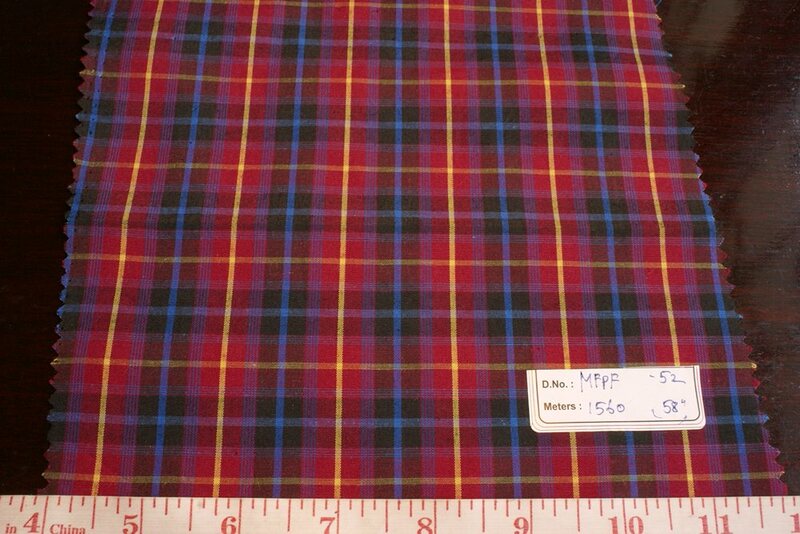 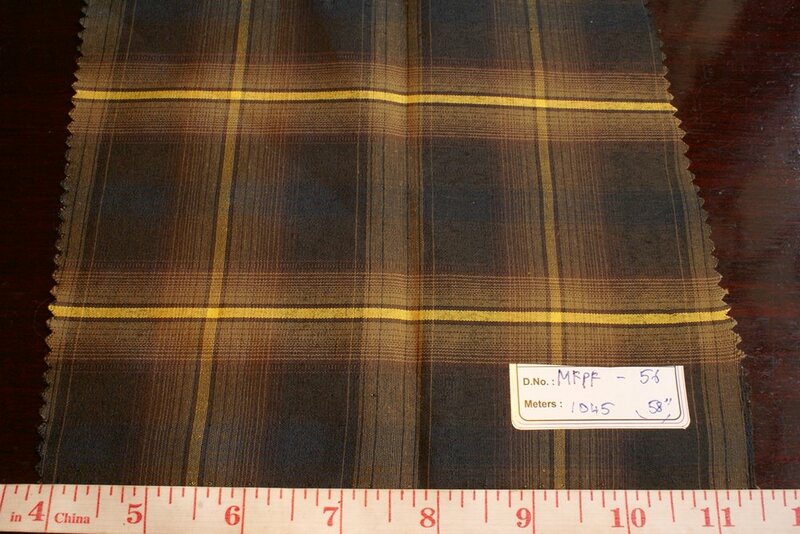 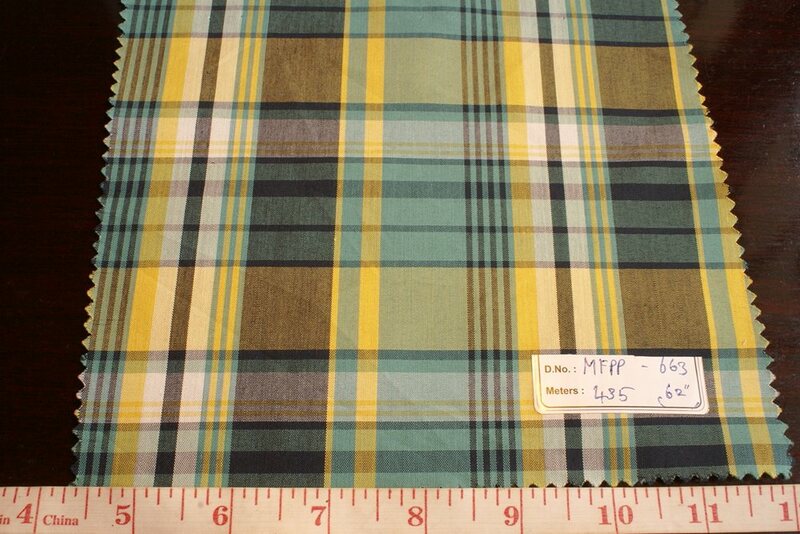 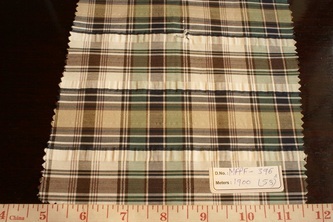 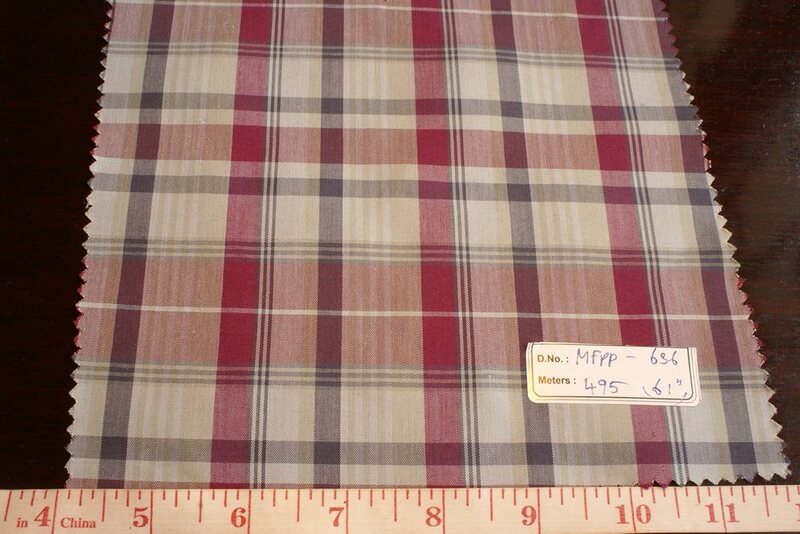 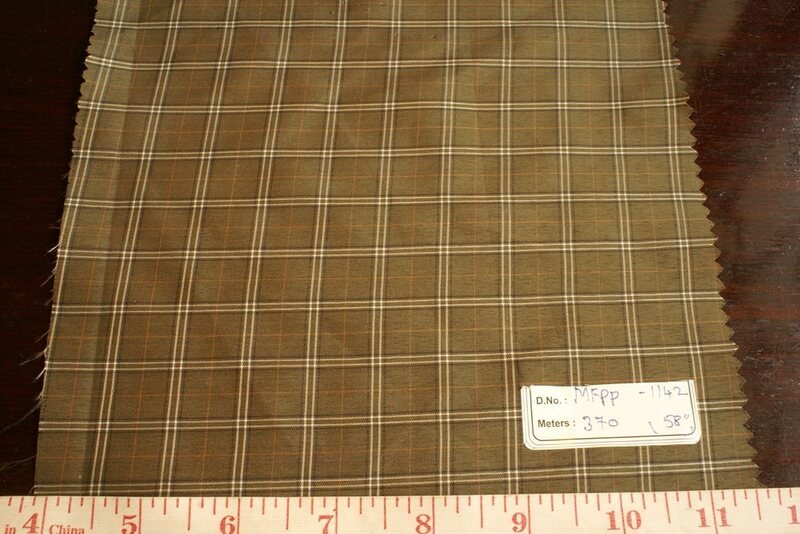 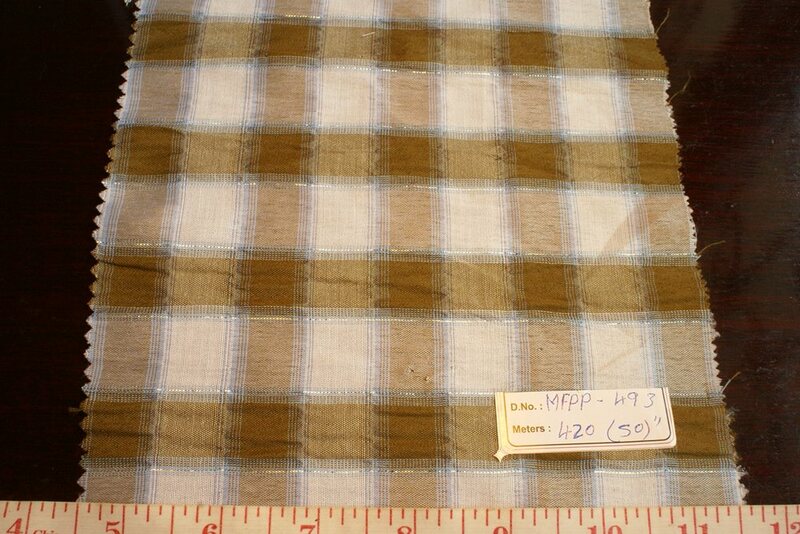 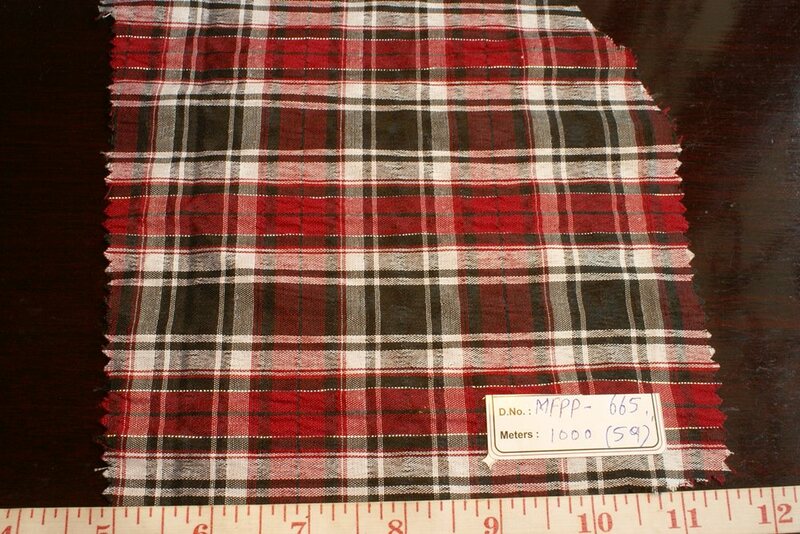 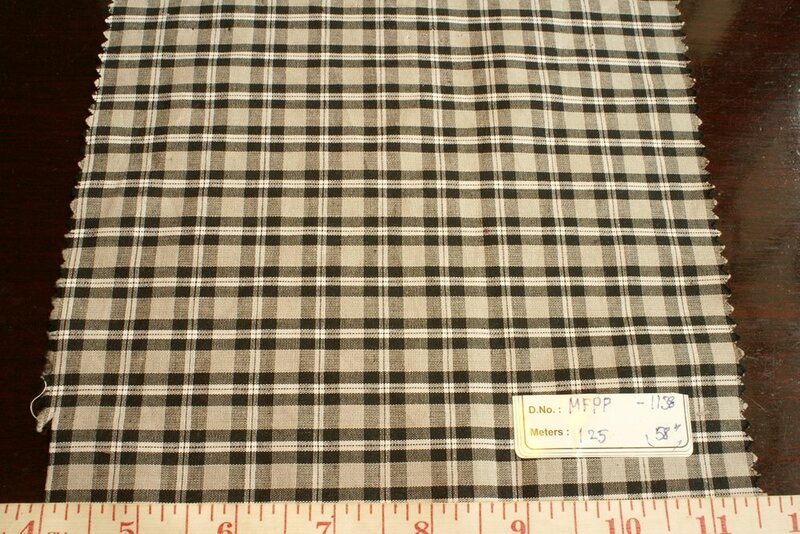 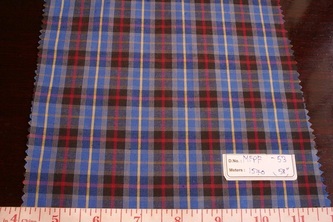 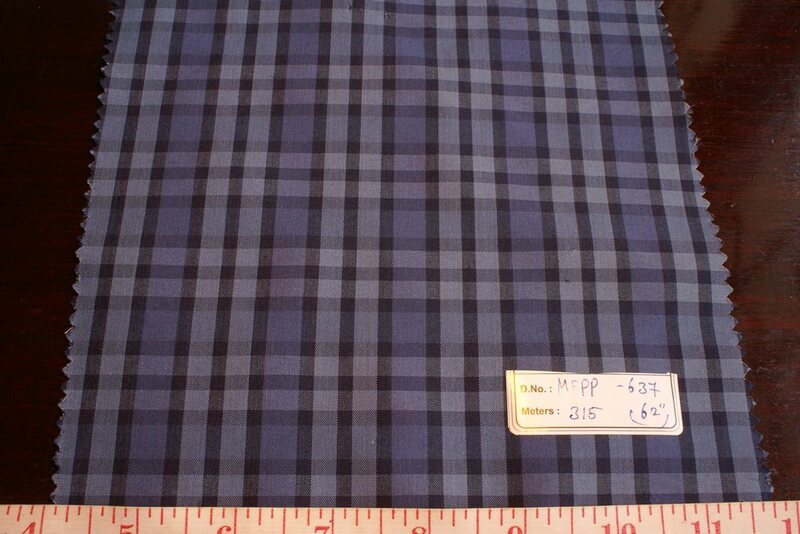 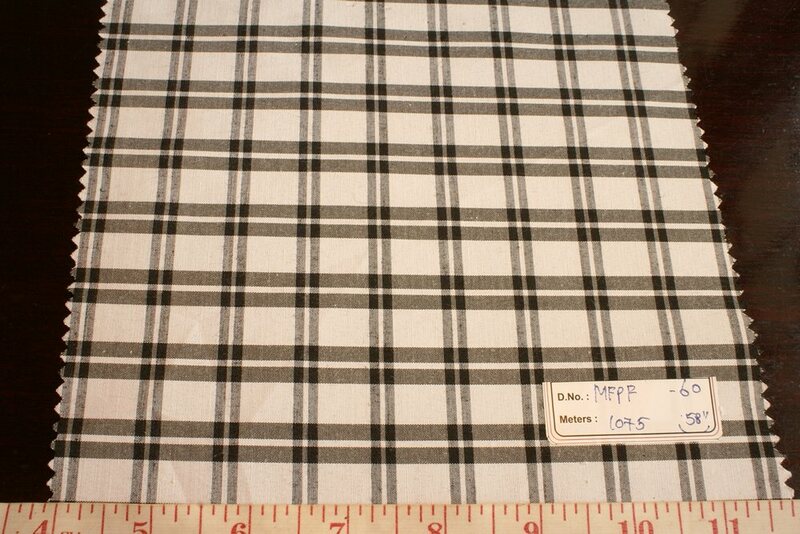 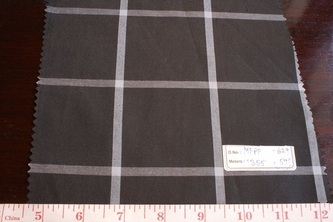 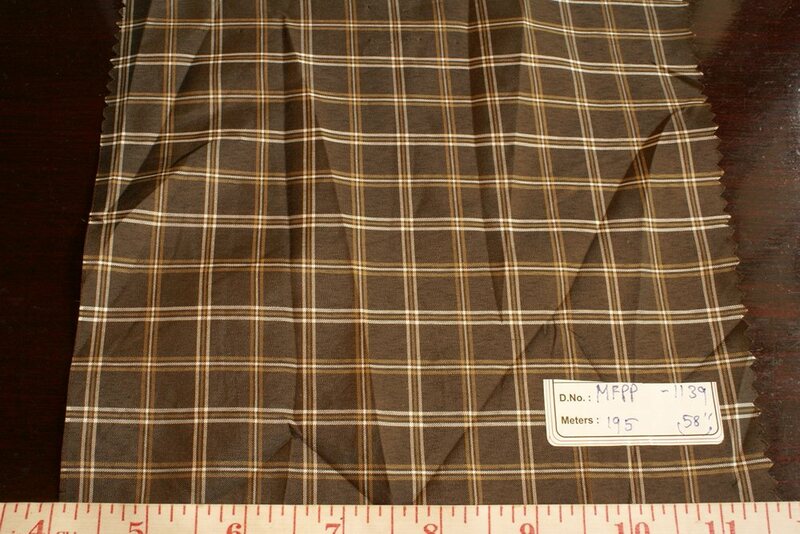 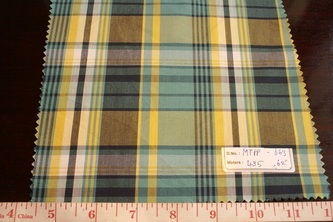 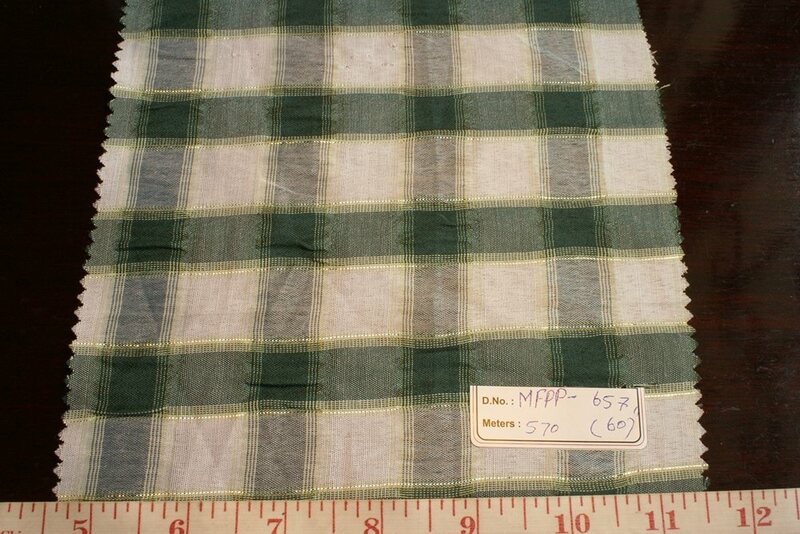 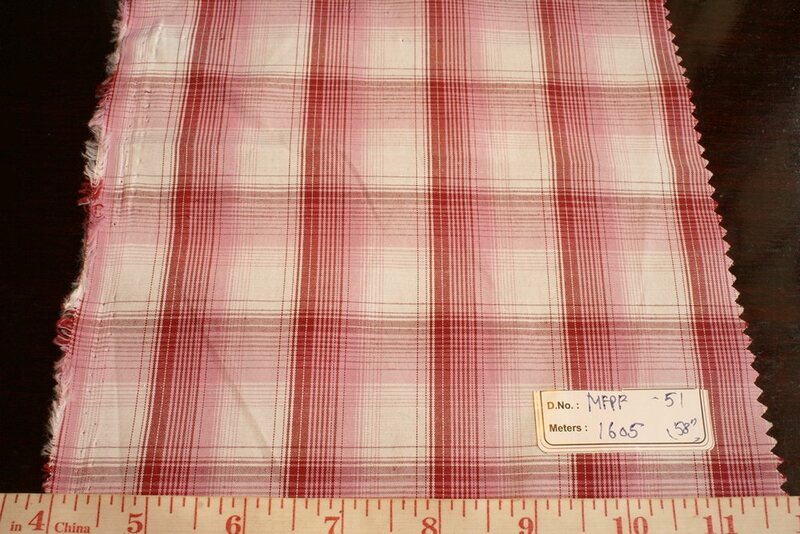 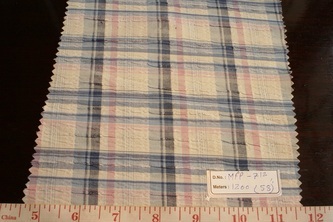 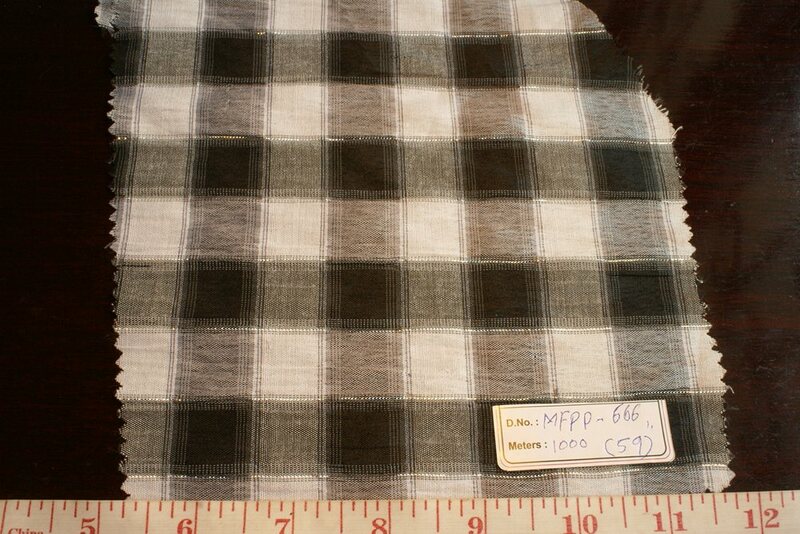 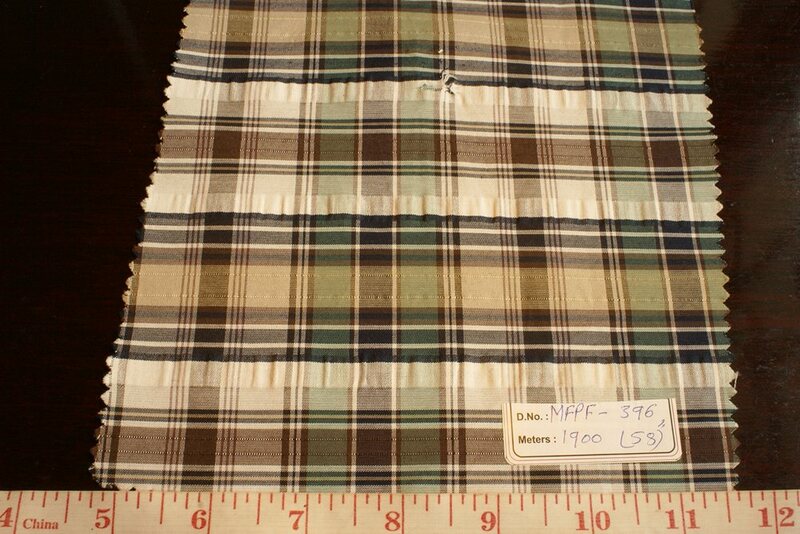 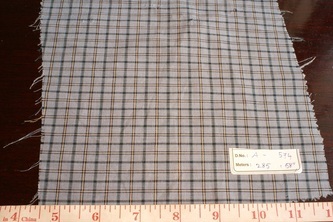 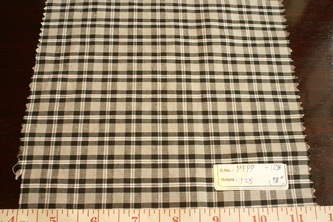 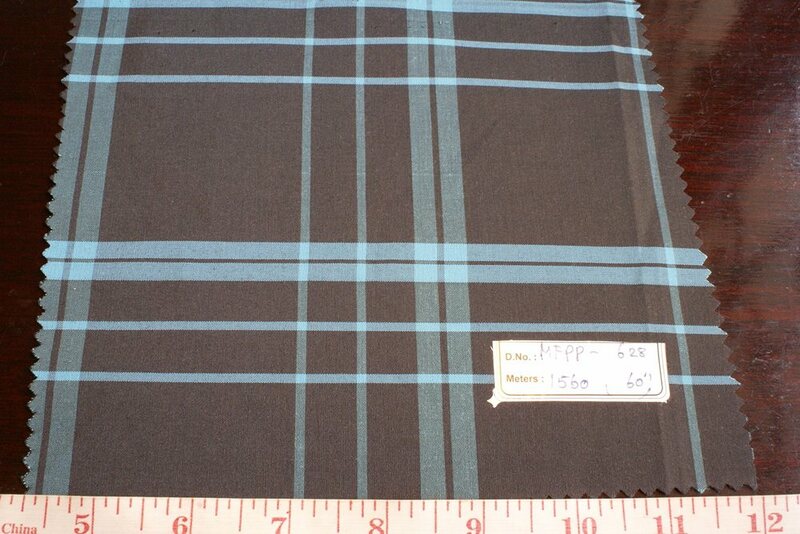 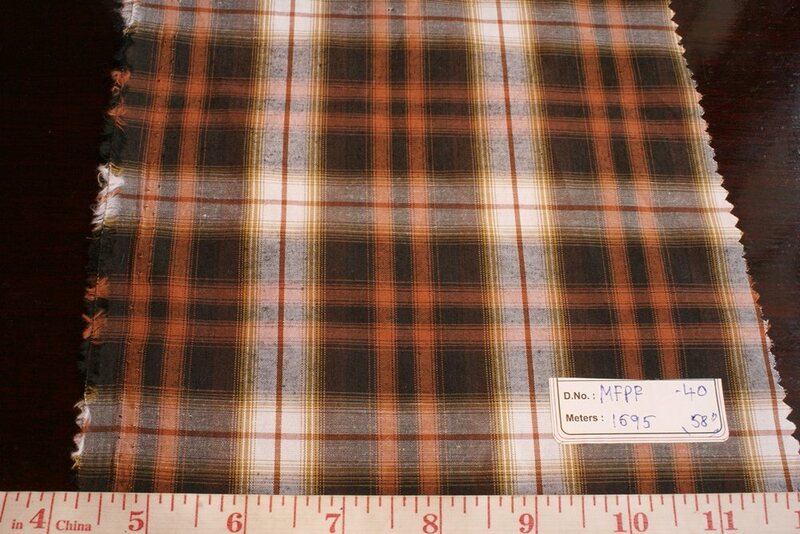 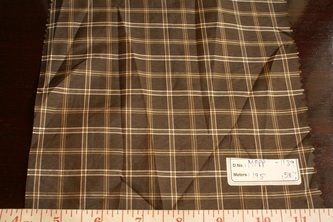 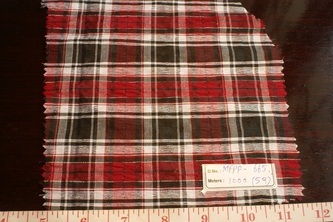 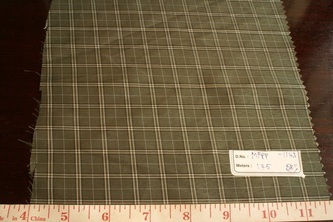 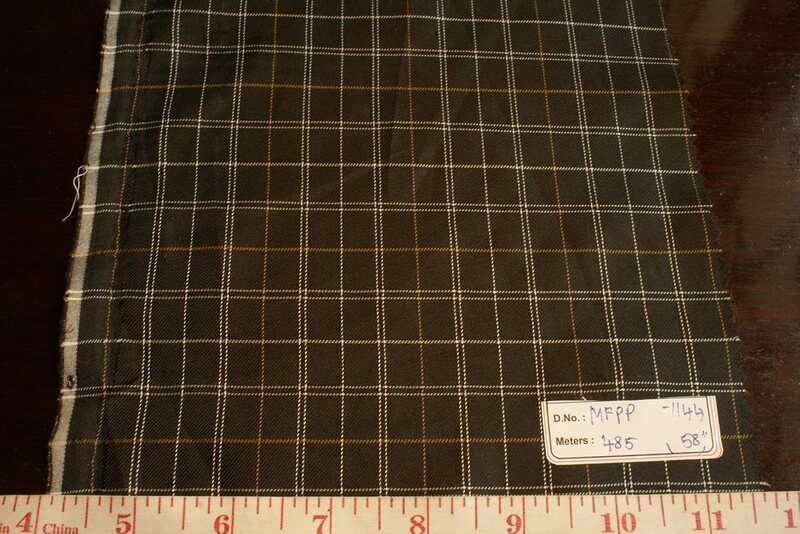 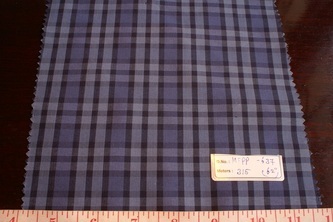 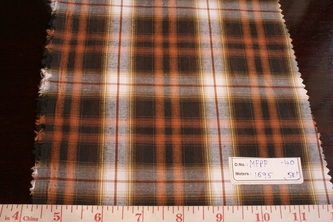 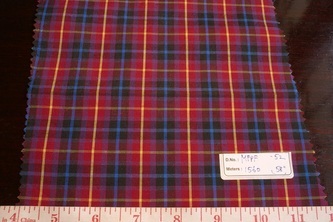 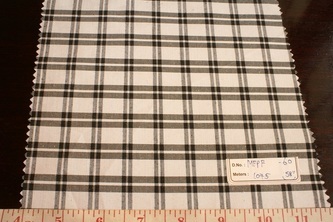 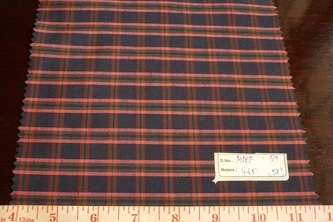 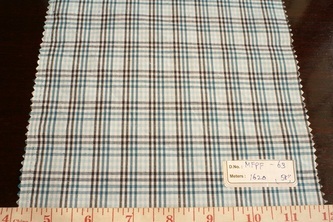 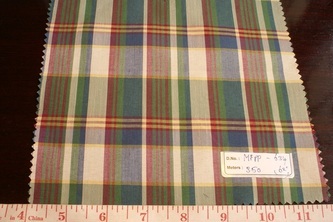 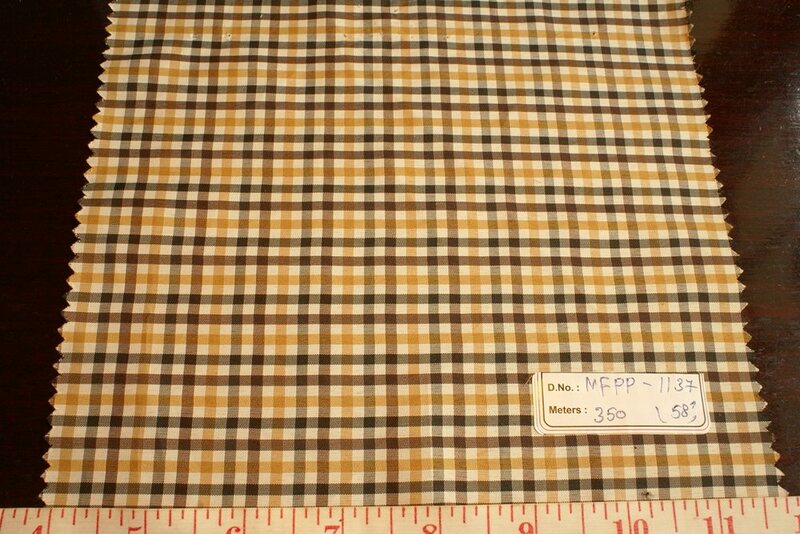 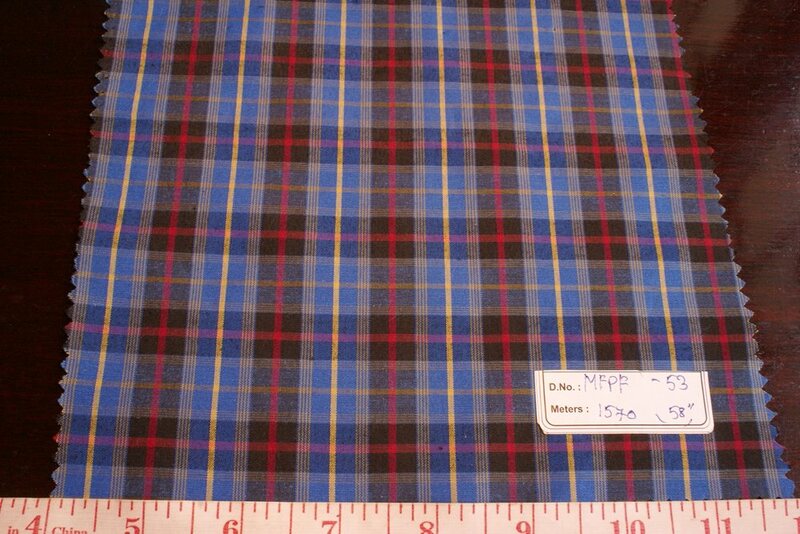 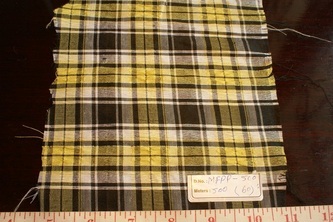 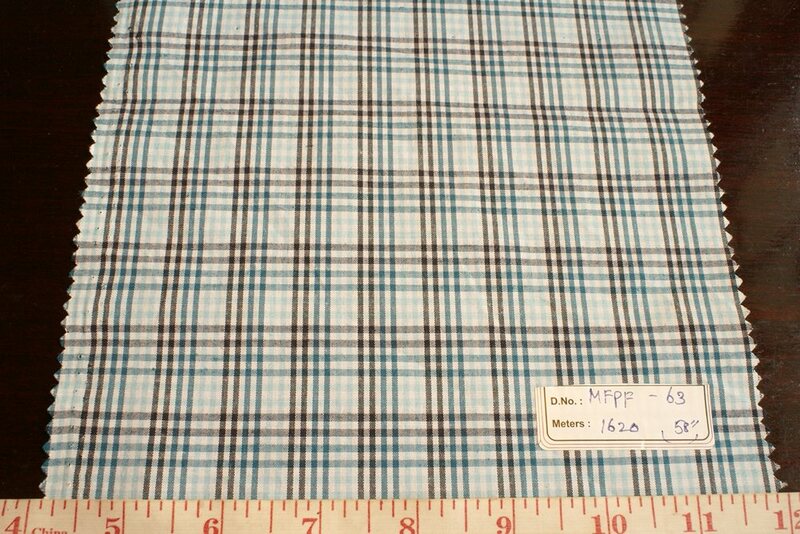 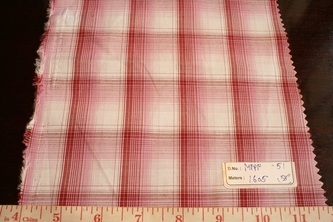 Polyester madras fabric, is basically fabric made from polyester, or man-made fibers, in the same plaid or check patterns as regular cotton check or plaid fabric, except that the fibers making the fabric, are 100% polyester, or a blend of polyester and cotton, as opposed to 100% cotton. 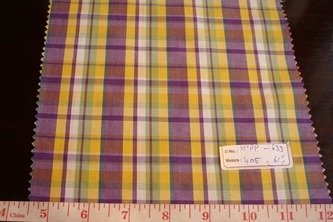 Polyester madras fabrics, are just about the same to look at, as compared to cotton madras fabrics, except that cotton is a natural fiber, while polyester fabric is made from man-made fibers, and is not a natural fabric. 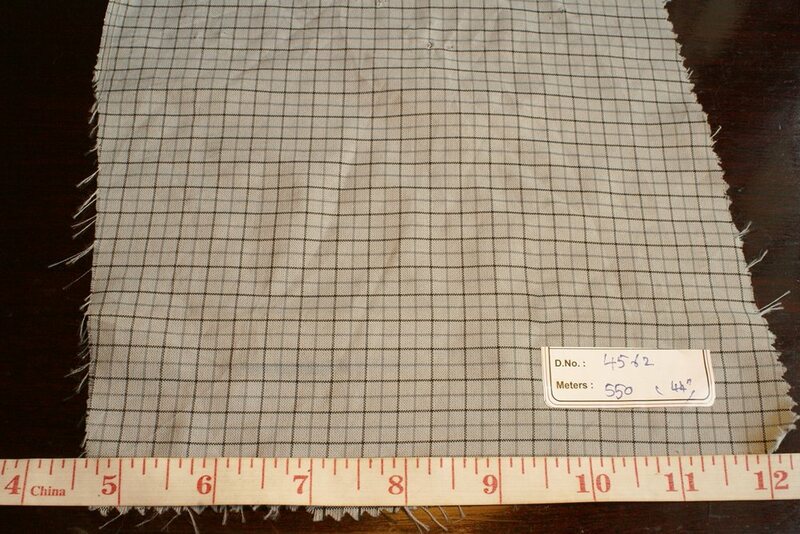 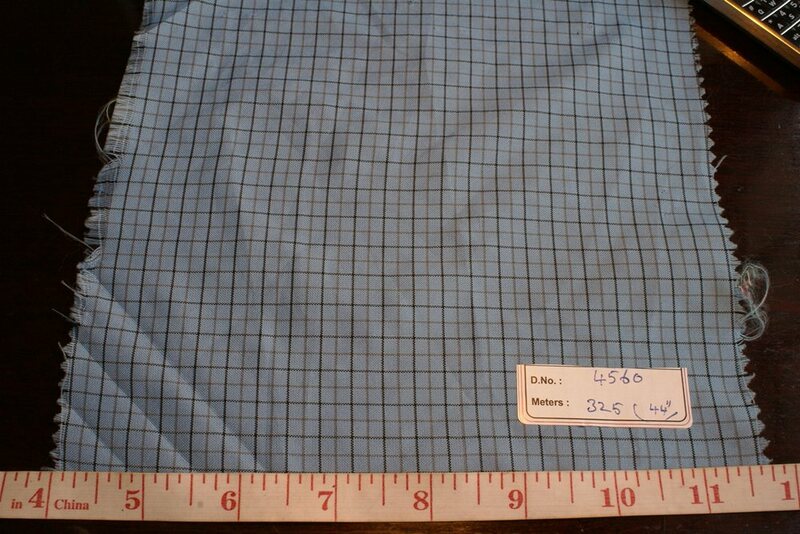 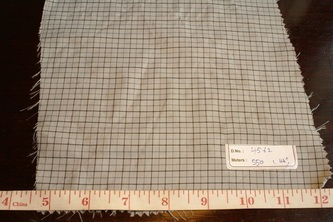 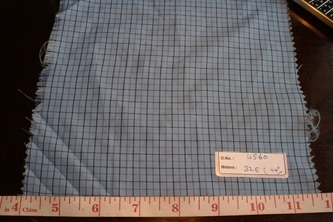 Polyester fabrics are more durable, though, and also do not wrinkle easily, and do not fade as much, or lose their lustre, while natural fiber fabrics, like cotton fade more, and are not as durable as cotton fabrics. 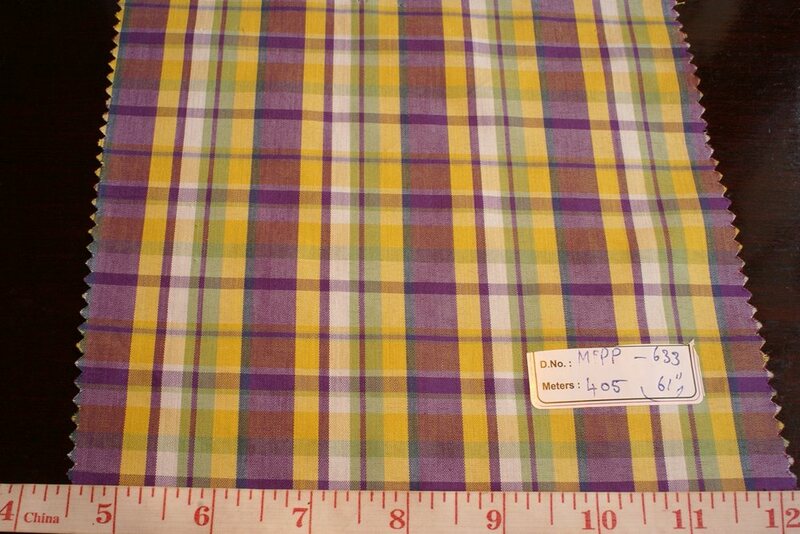 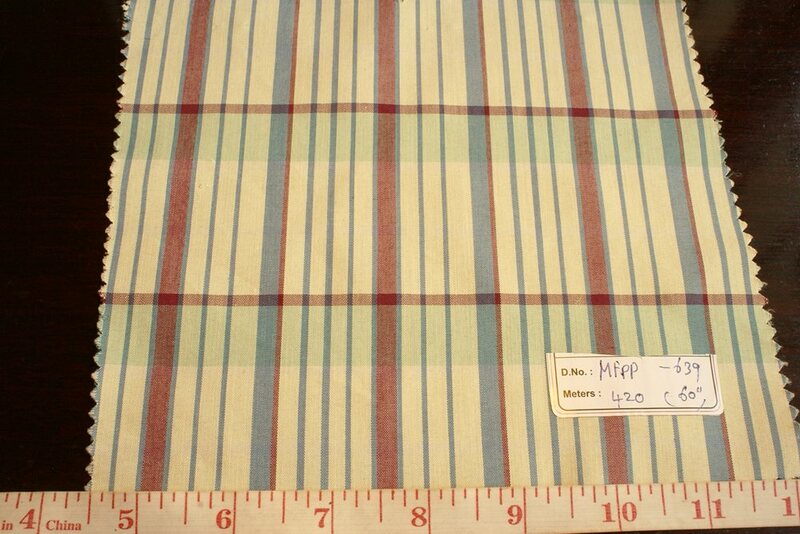 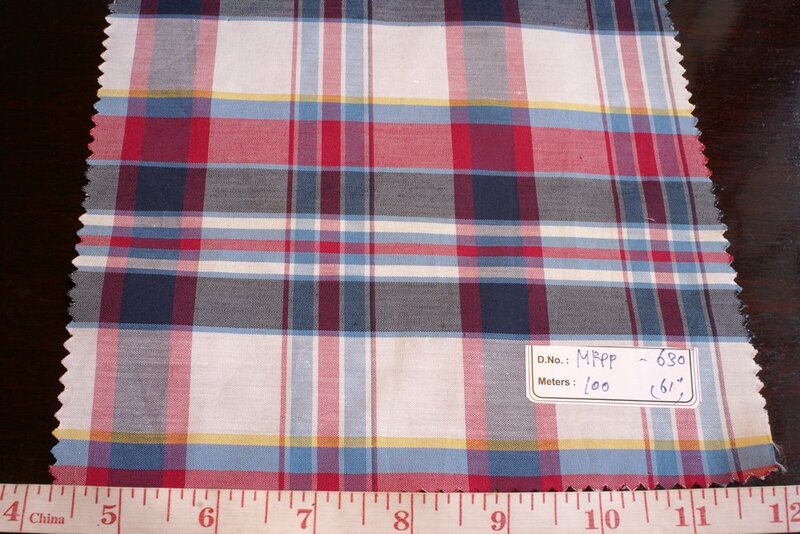 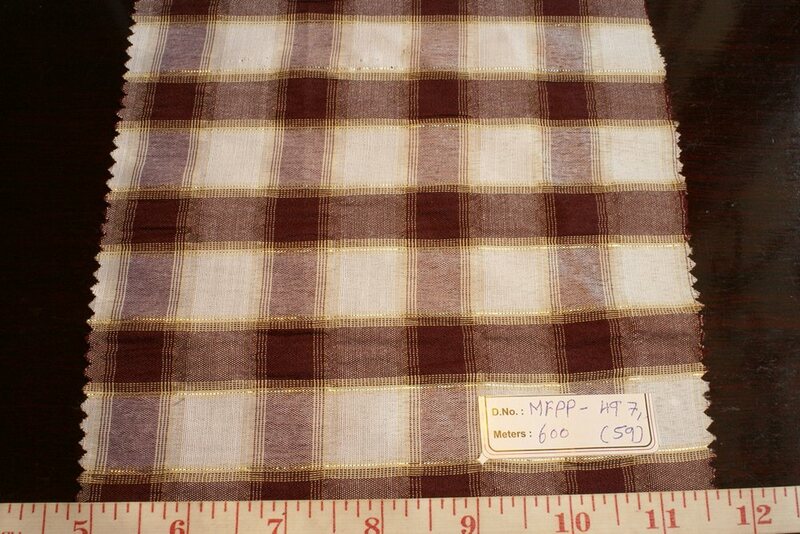 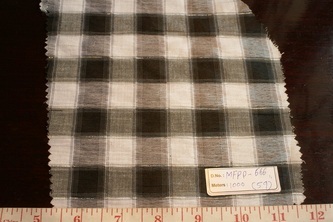 Polyester or poly cotton madras fabrics are smoother and slippery in handfeel, as compared to cotton madras.